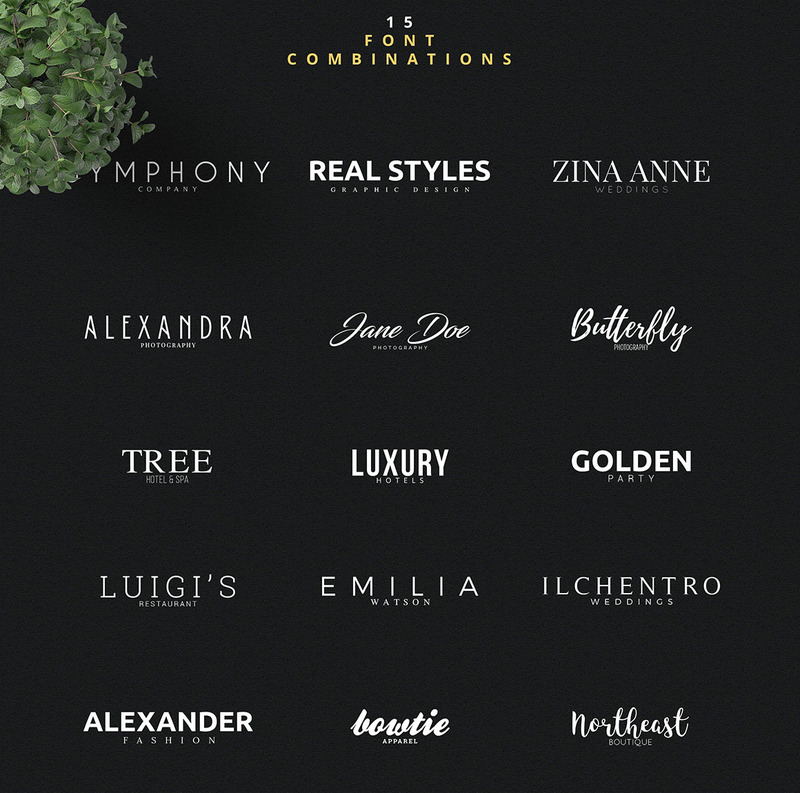 4 Branding & Logo Creation Kits - Dealjumbo.com — Discounted design bundles with extended license! 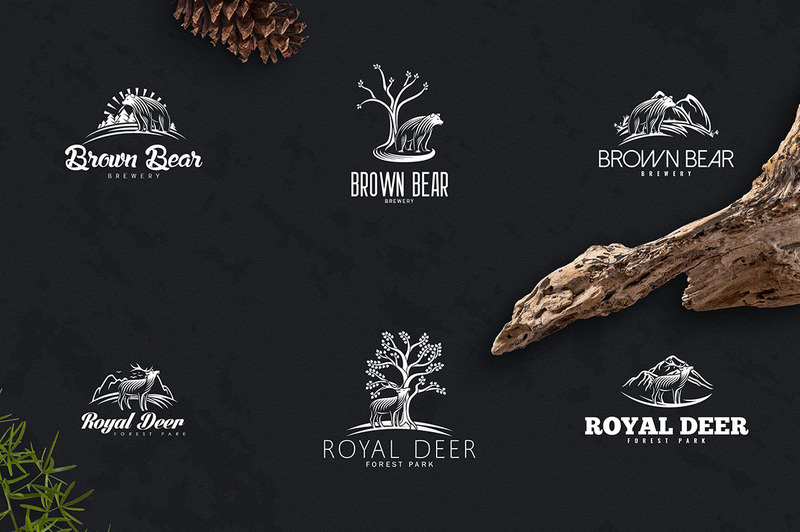 4 Branding & Logo Creation Kits - Dealjumbo.com — Discounted design bundles with extended license! 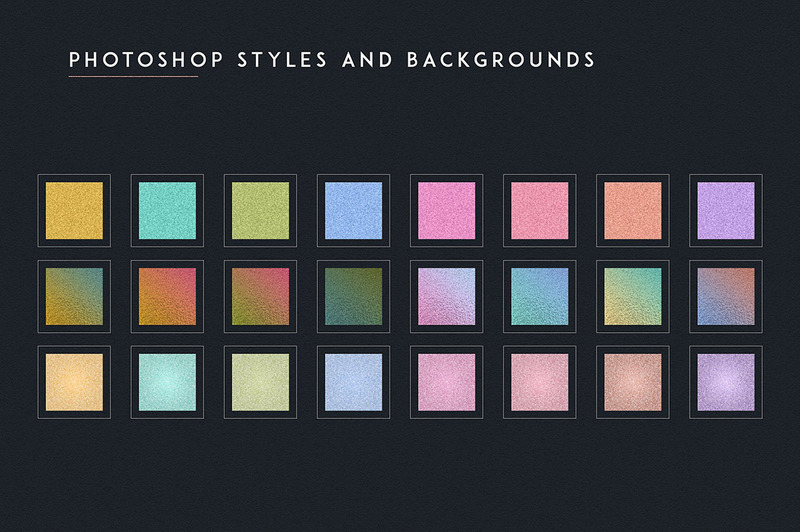 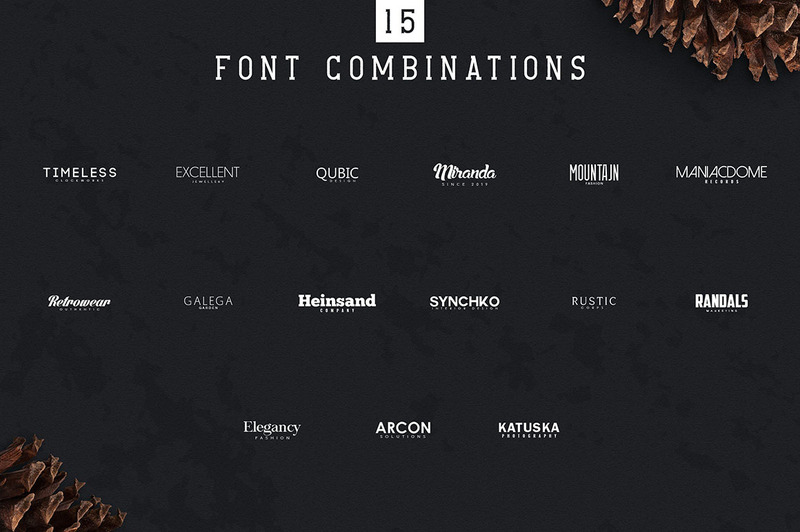 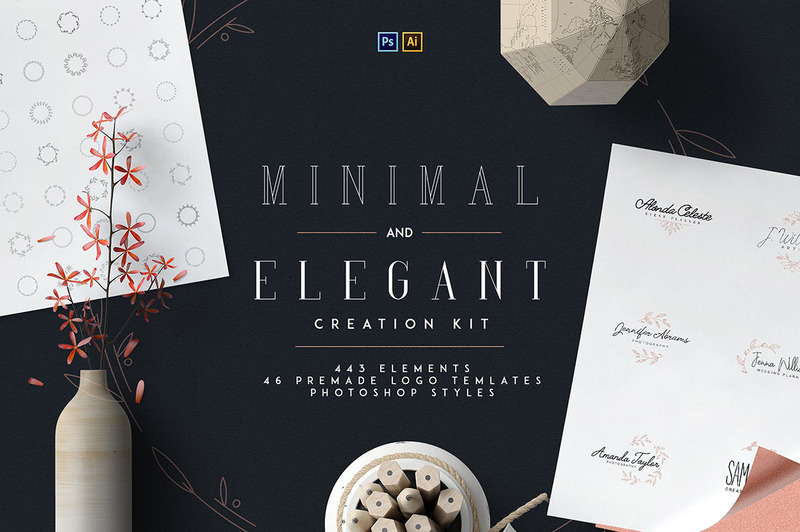 Brand new modern or elegant style branding graphic elements in 4 creation toolkits. 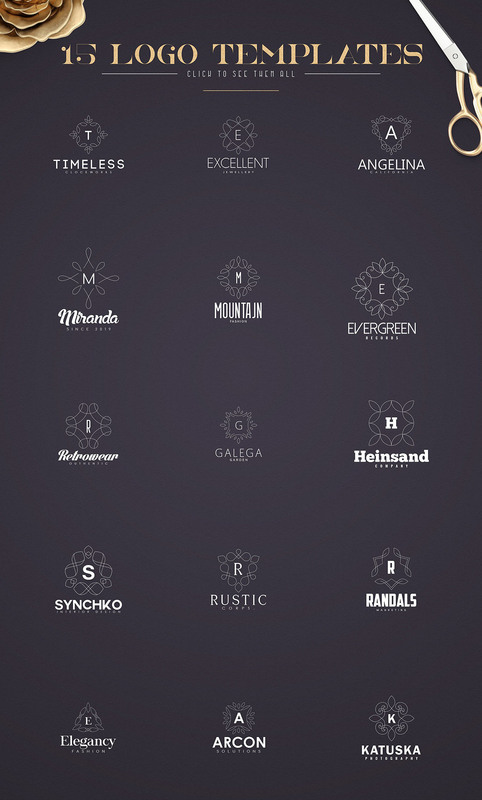 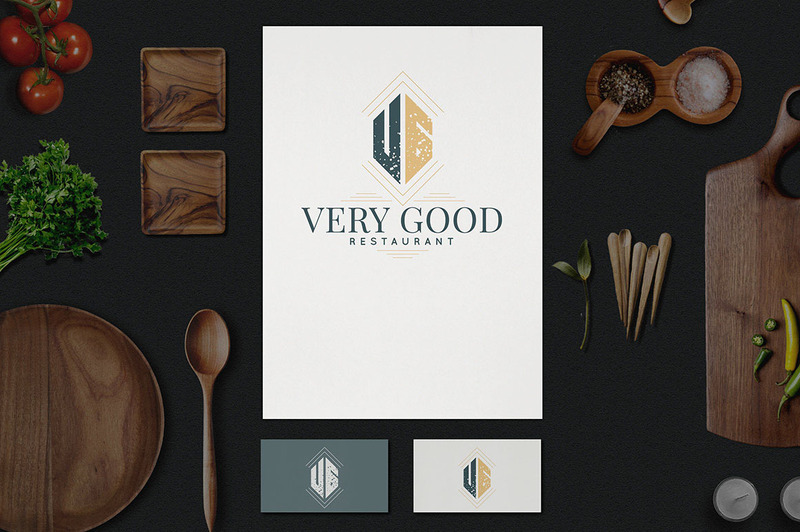 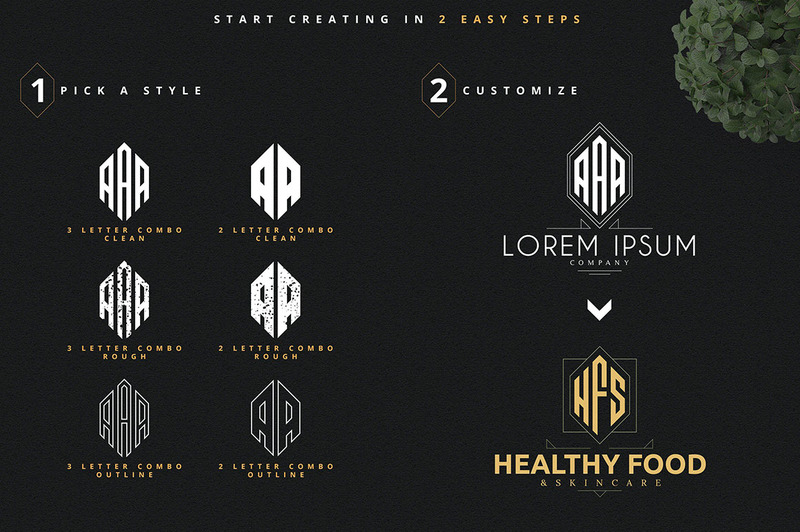 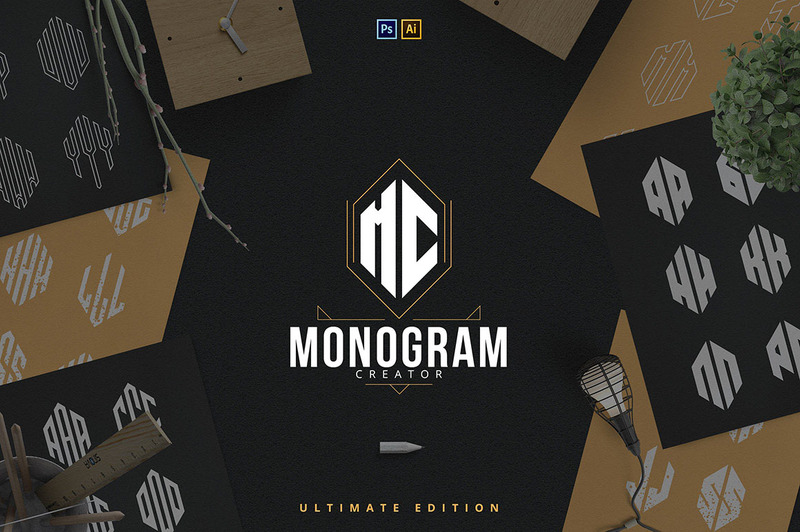 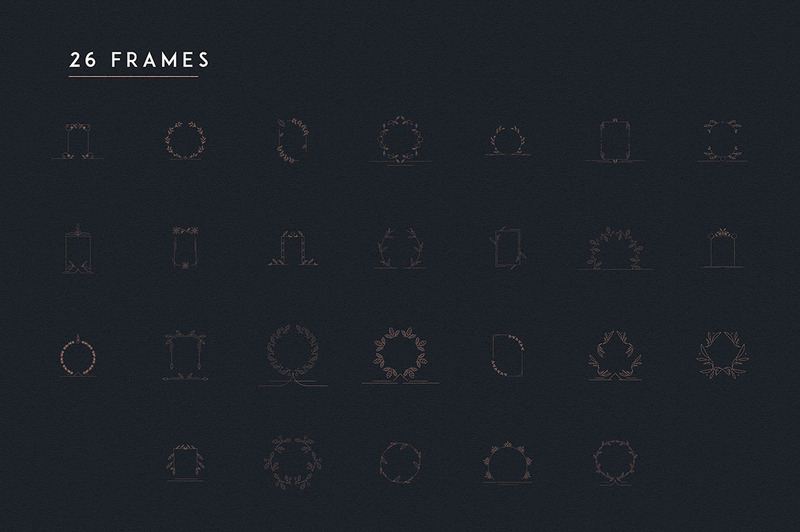 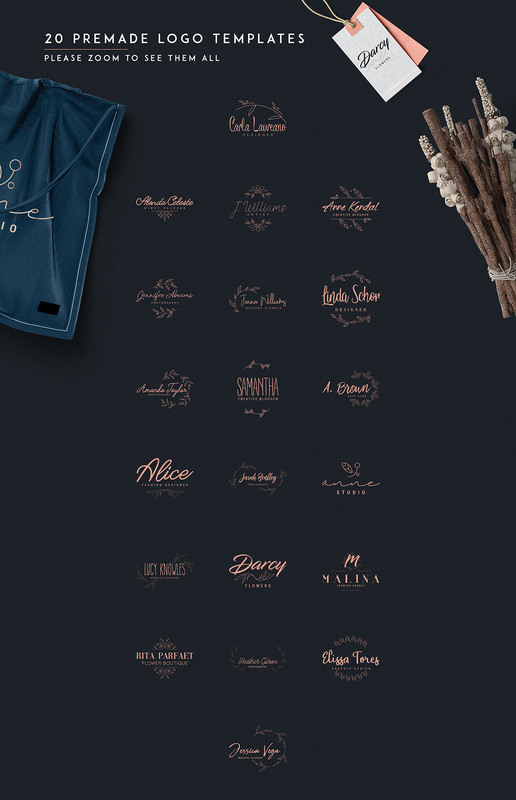 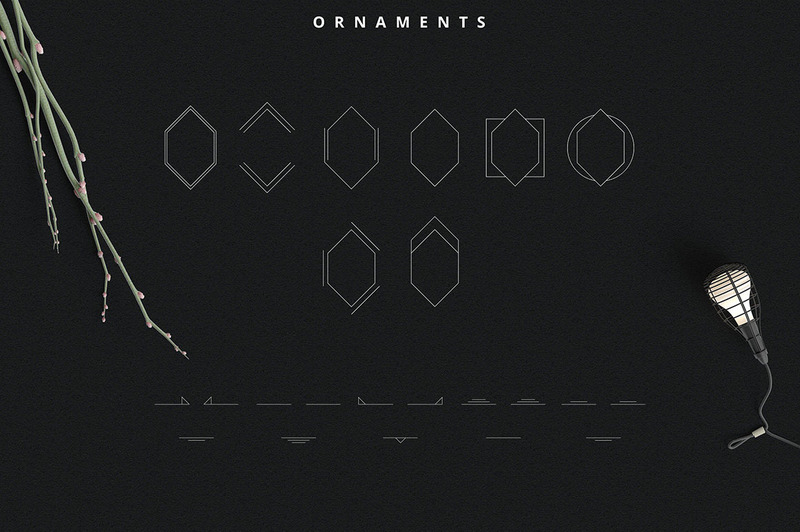 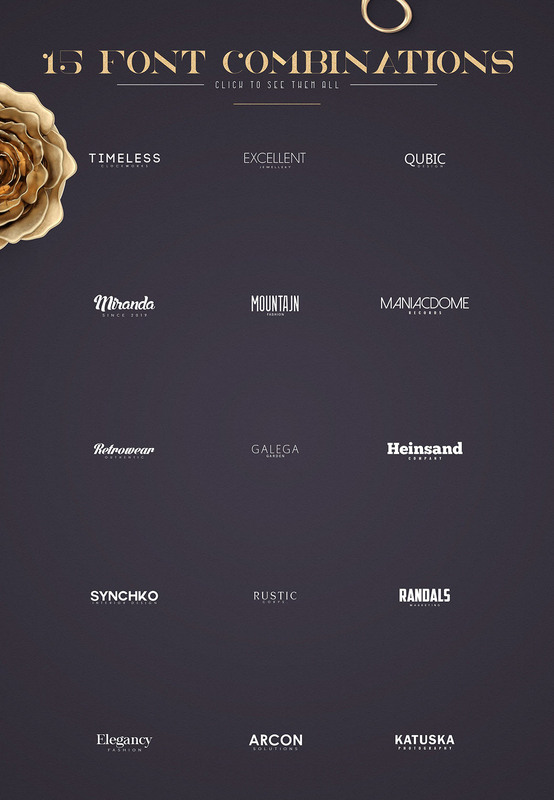 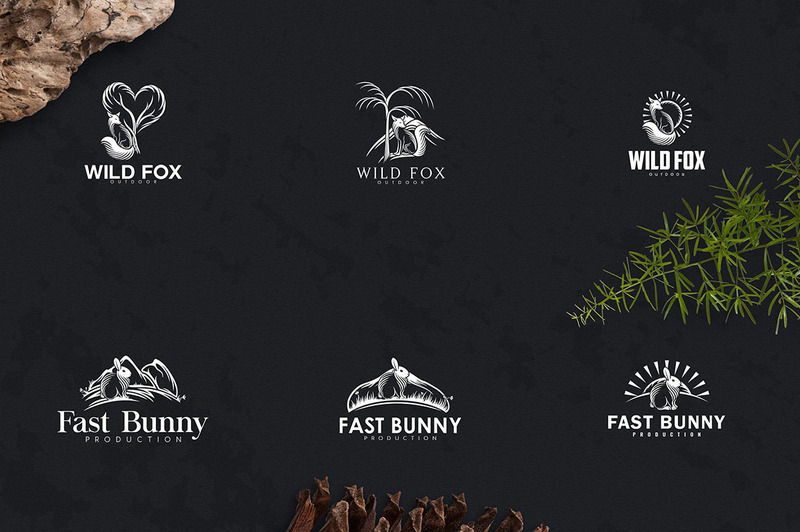 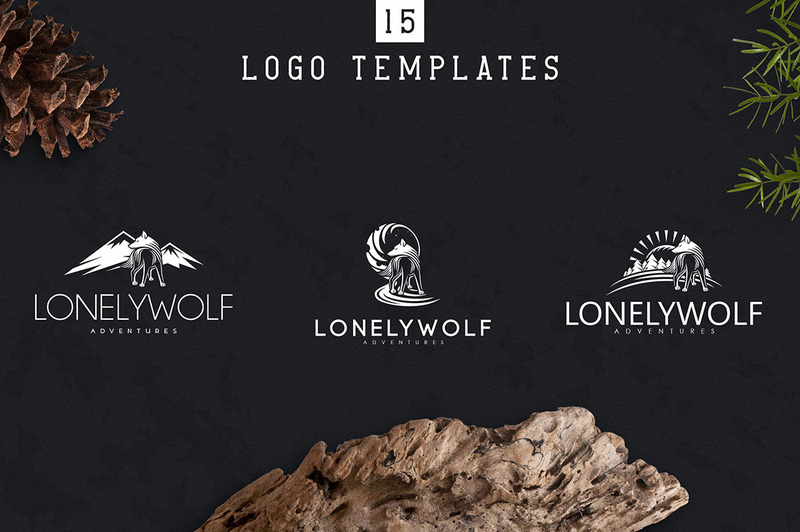 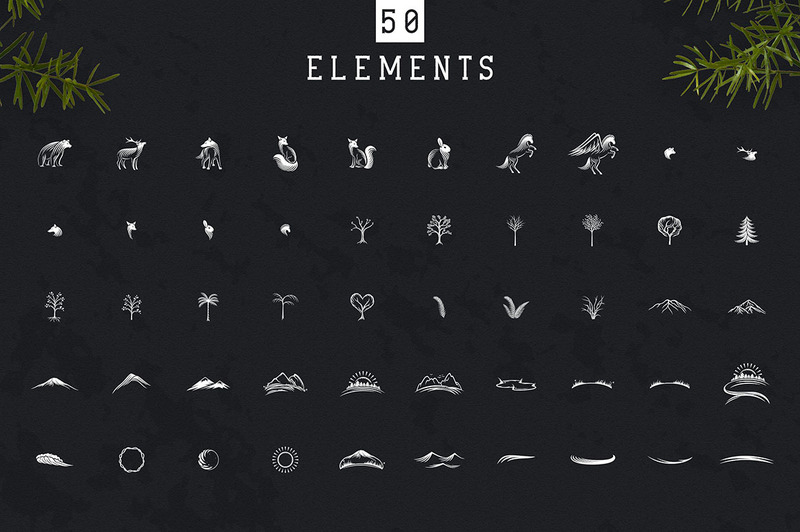 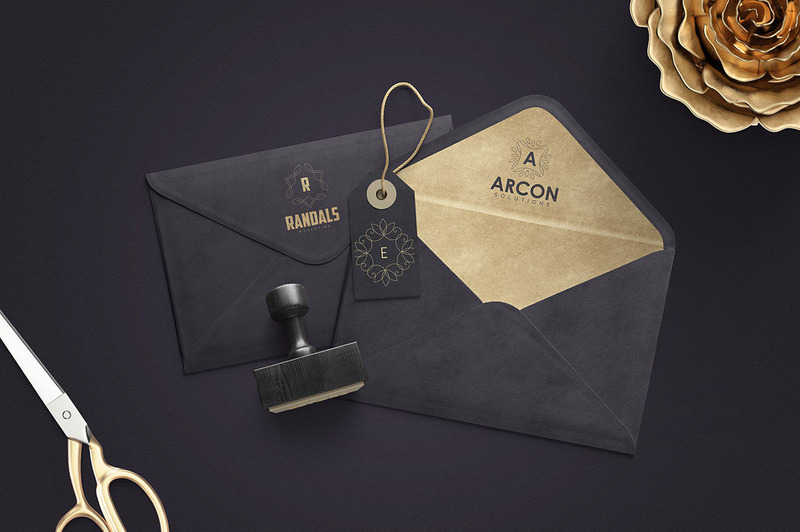 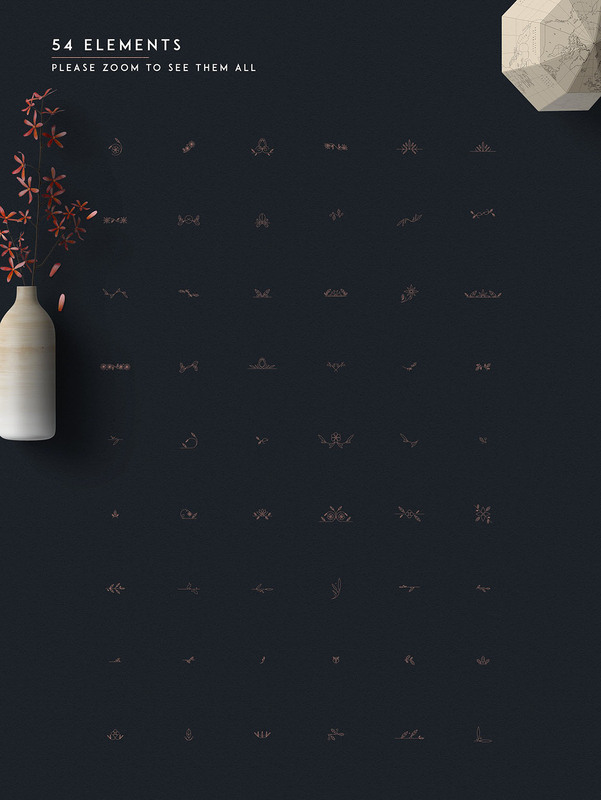 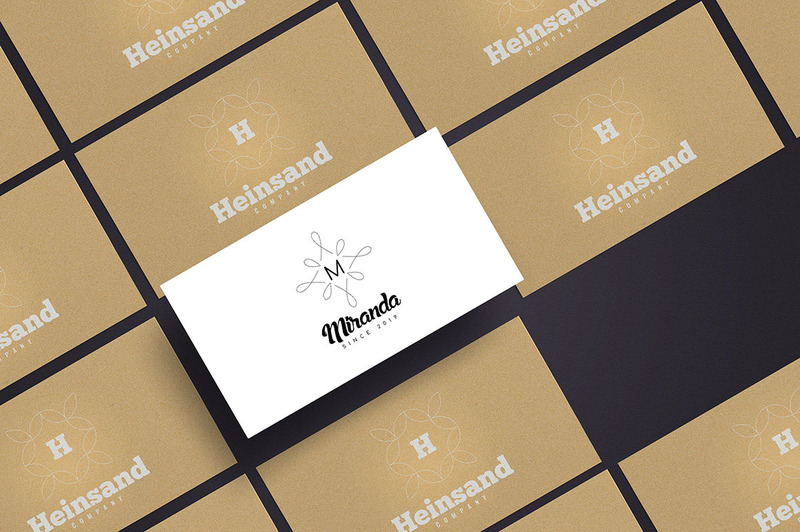 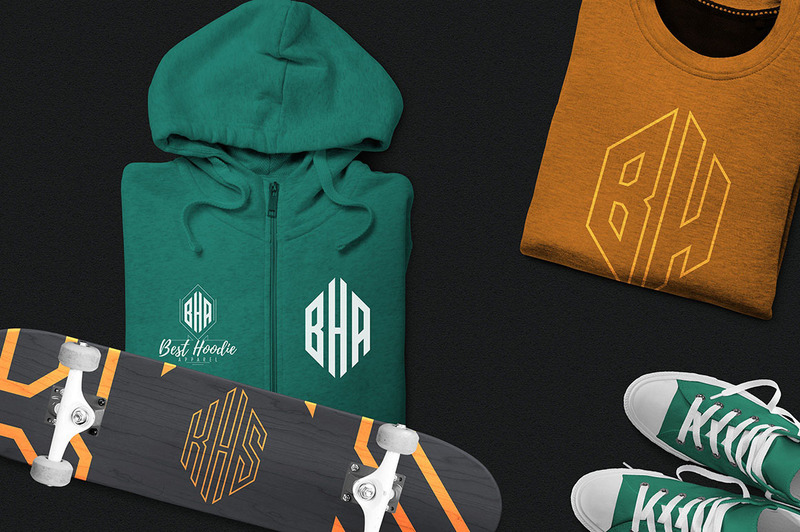 Elegant & fancy logo templates & graphic elements for your new projects! 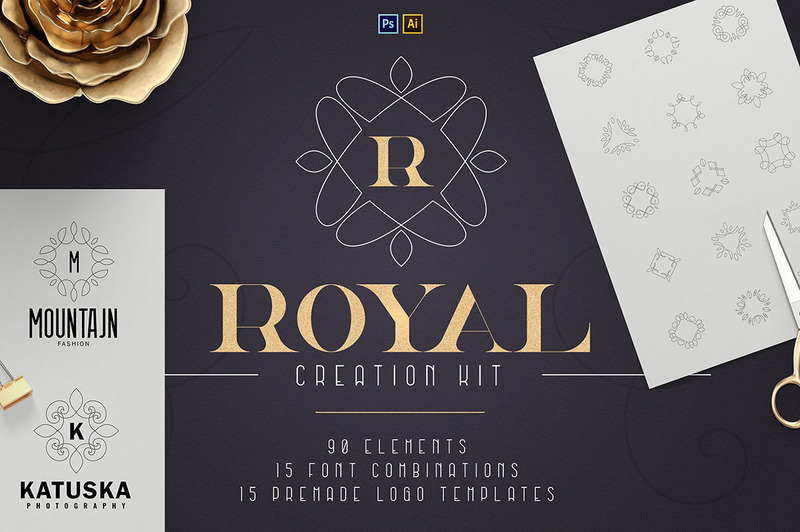 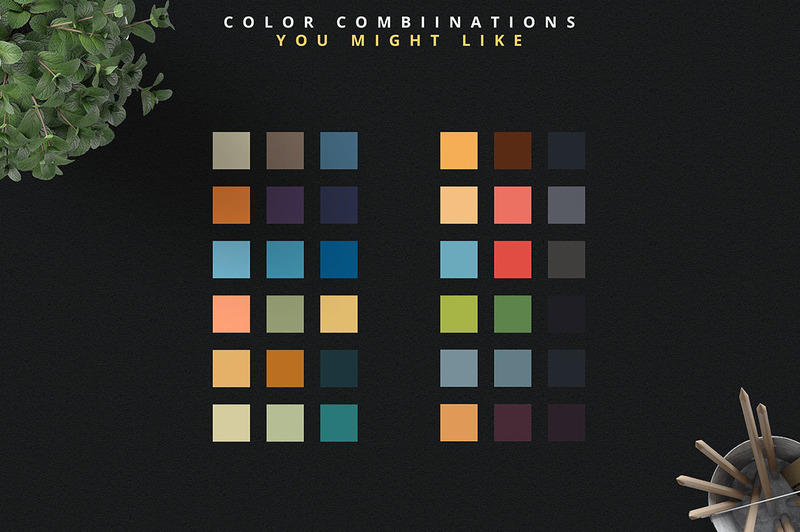 Logo templates, elements, shapes, frames, font combinations, scenes & photoshop styles with elegant & fancy style for your new projects! 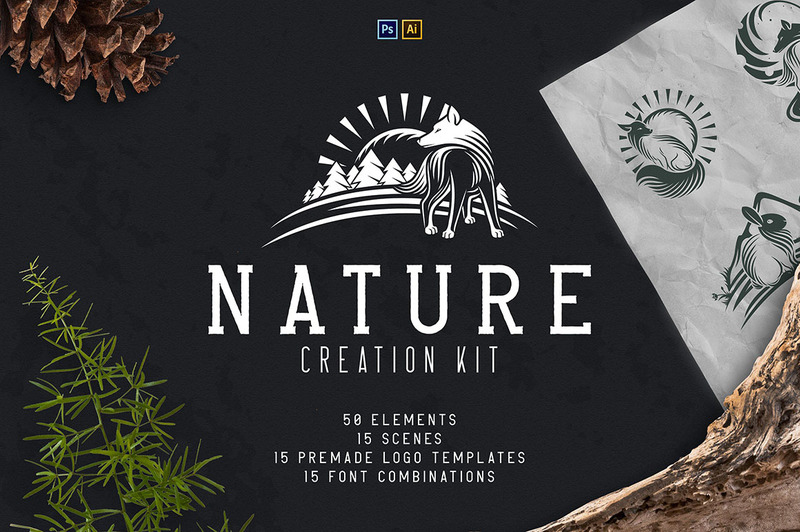 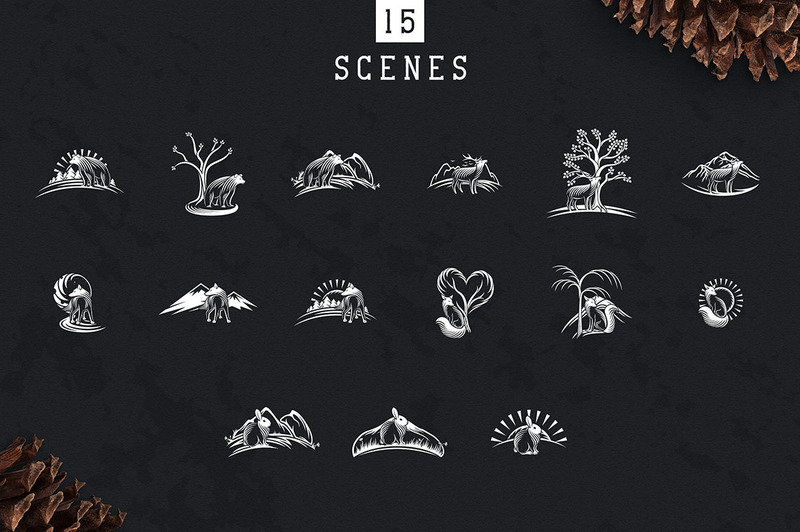 Normally, these 4 logo & graphics sets would cost you $78 (without extended license), but for a limited time only, you can get this unique collection for $14!